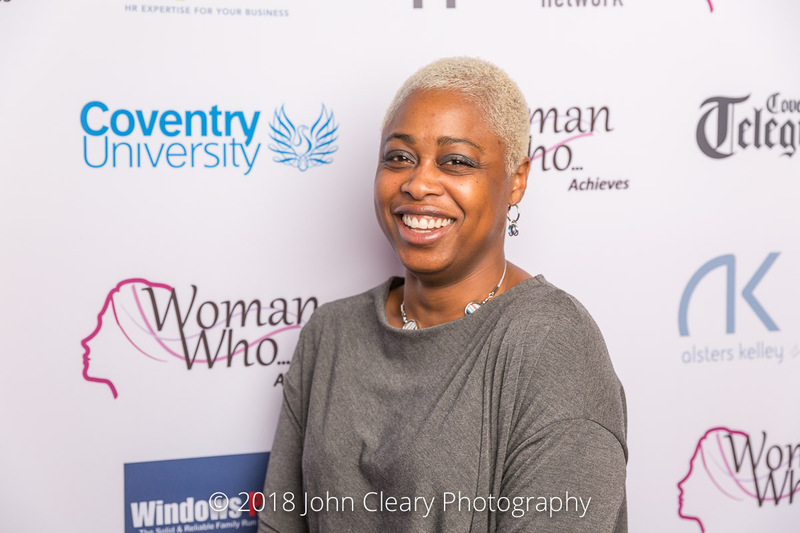 Introducing Nyesha Pitt of Living Content Finalist in the Woman Who…Achieves Networking Category, sponsored by First Impressions. Come along and support Nyesha and our other Finalists at the Awards Lunch which takes place on Friday 27th April at Coombe Abbey Hotel hosted by Dave Sharpe and Louise Stewart. It’s an afternoon of networking, inspiration and celebration. 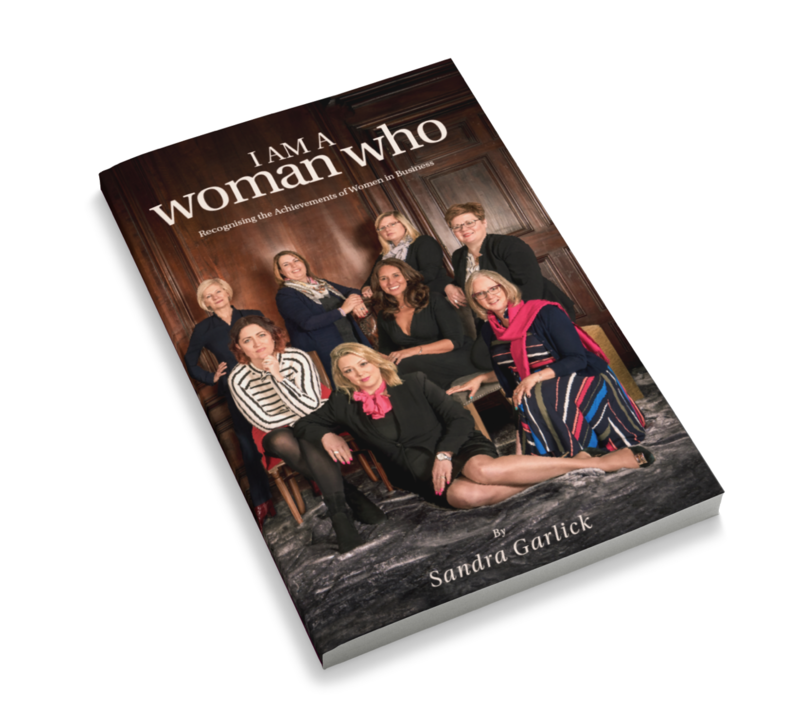 Everyone is welcome to attend and we have three great inspirational women in business Keynotes this year and the launch of “I Am A Woman Who” featuring inspirational women in business stories from our keynotes and speakers over the last 12 months. You can reserve your copy when you purchase your lunch ticket or by using the Order Form below. Nyasha is the creative marketer-founder of Living Content. 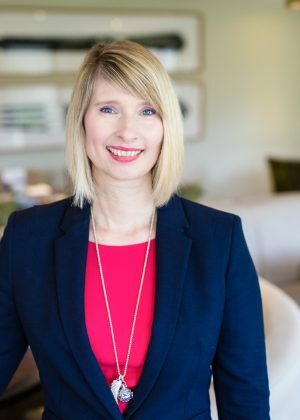 She has spent the last two decades working in agency and in-house supporting well-known B2B and B2C brands including Assay Office Birmingham, London Taxi Company, Butlins, National Express and English Heritage. 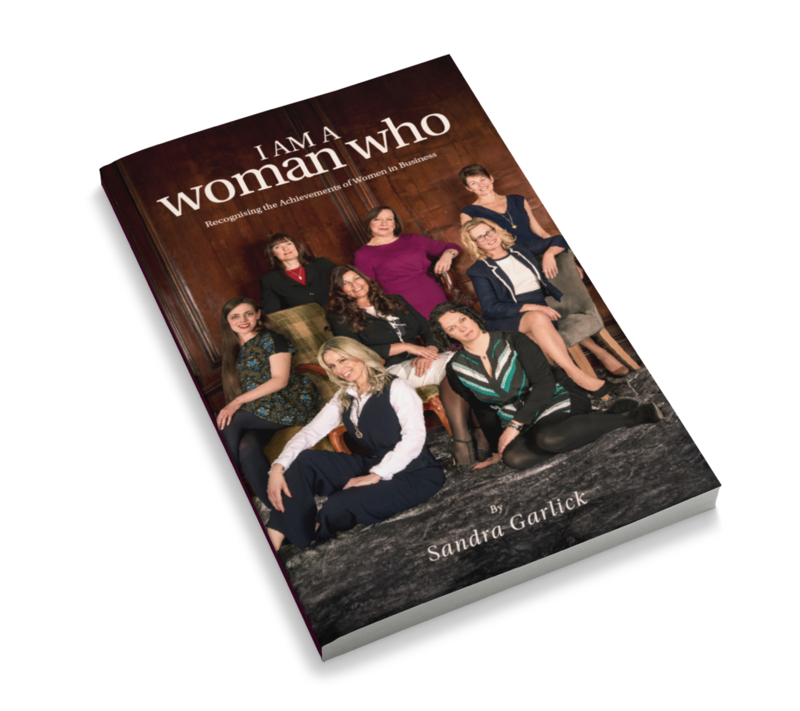 She is a prolific content creator, writing for trade magazines and blogs and organising events for women and jewellery industry professionals. Nyasha delivers social media and digital training for AnchorCert Academy and Enterprise Nation respectively; she also gives free motivational talks to HE students. Nyasha is a Girls’ Network mentor, Women’s Jewellery Network Midlands Ambassador and Warwick Students Union Vice-Chair. At First Impressions Training we are passionate about developing leaders and helping businesses to transform the performance of individuals and teams. Our outcome is to help our clients to reflect the brand vision and values of the organisation and to create outstanding client service through interactive workshops and coaching. We believe that, in today’s world of work, being competent and doing a really good job is simply not enough. Today being a brand ambassador for your business and being able to engage with others confidently in order to build successful, professional relationships is key to outstanding performance.